We understand it takes time and effort to research and qualify your vendors. That is why we went the extra mile to give you more. 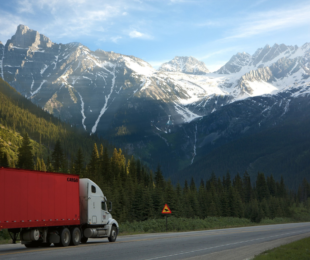 We provide a wide variety of solutions to help you keep it simple and be the one reliable source to cover all of your North American Transportation needs. It all started with one goal. 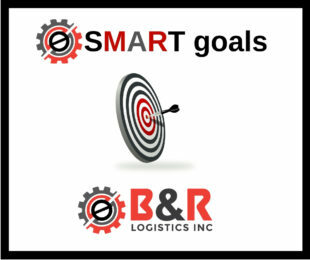 That goal was to create a truck brokerage that provides good service at a fair price. Each senior team member has over 20 years of industry experience including trucking, air cargo, and freight forwarding. Call us old-fashioned, but we still believe in win/win solutions, solid partnerships and developing real relationships. Let’s start a conversation today. Call us at: 847-621-2163. 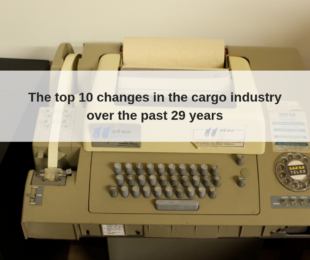 Read more"10 Qualifications You Should Look for When Hiring a Truck Broker"
Read more"The top 10 biggest changes in the cargo industry over the past 29 years"